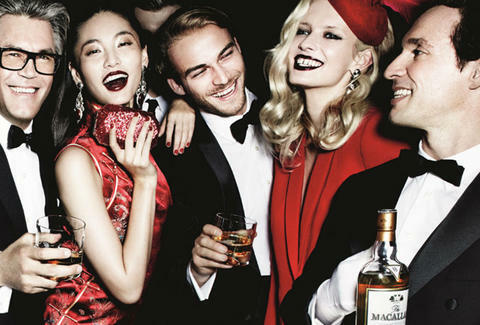 The Macallan single malt Scotch whisky welcomes you to an exclusive event that promises to deepen your fine spirit bonafides and change what you know about single malt Scotch. Join The Macallan at Austin Music Hall April 28th – May 1st for an immersive tasting experience where guests will enjoy cocktails, superb bites, and an interactive education on Scotch. The Macallan Ambassador will lead you in a portfolio tasting of The Macallan, culminating with a first taste of their newest offering: Rare Cask.